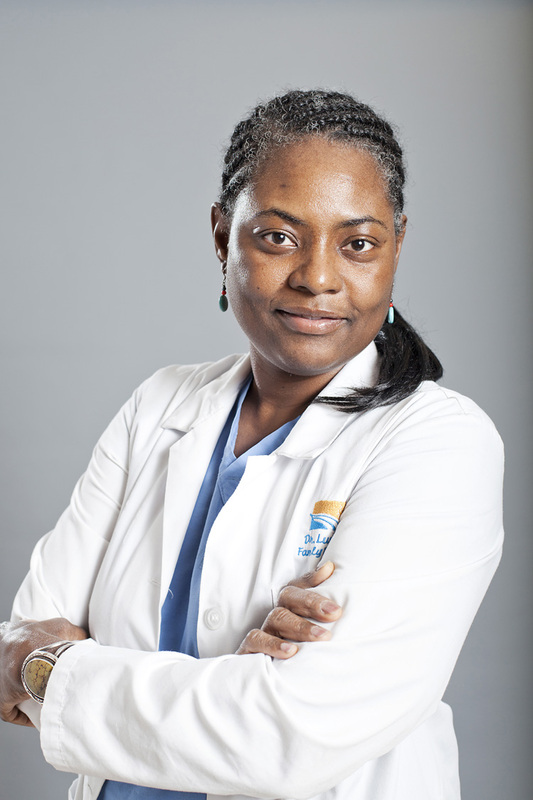 Dr. Monica Lumpkin grew up in Indiana. She graduated from Wellesley College in Wellesley, MA, with a BA in Spanish studies. She went on to attend medical school at Tufts University Medical School in Boston, MA. She completed her training at the Shasta Cascade Family Medicine Residency program in Redding, CA. The loves of her life are her three children, her husband, and her three dogs. She enjoys cooking, travelling, and taking an interest in preventive health. She sees her role as a doctor as a collaboration between the patient and herself and strives for individualized patient-directed care. Her goal in life is to travel to all 50 states and to all the continents.